Welcome to our school! At Ling Moor we share a common belief that we are part of ‘The Ling Moor Family’ - a thriving place of learning where children are supported and challenged to be the best that they can. We cherish the opportunity to empower children to be academically, physically and creatively successful and support them to develop a positive and happy mind-set for life. 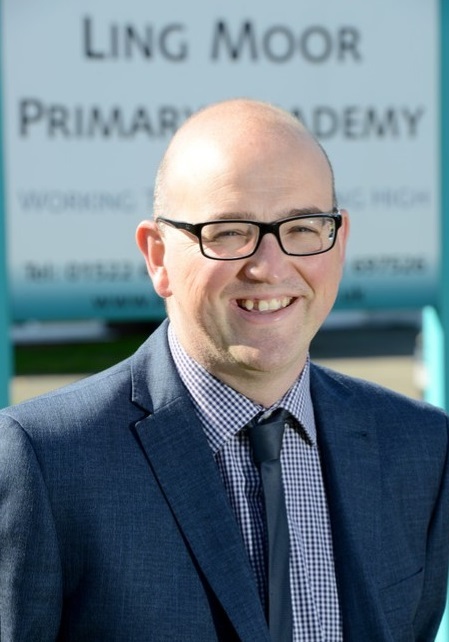 Our children, staff, parents and governors take great pride in the quality of education, as well as the opportunities and facilities available at Ling Moor Primary Academy. We hope that through this website you will see that at our school we strive to create a happy, stimulating environment, which encourages all of our pupils to develop to their full potential. We hope that it will give you an indication of this, but we encourage you to visit the school itself, as personal contact and involvement in the life of the school are the only things which can complete the picture.